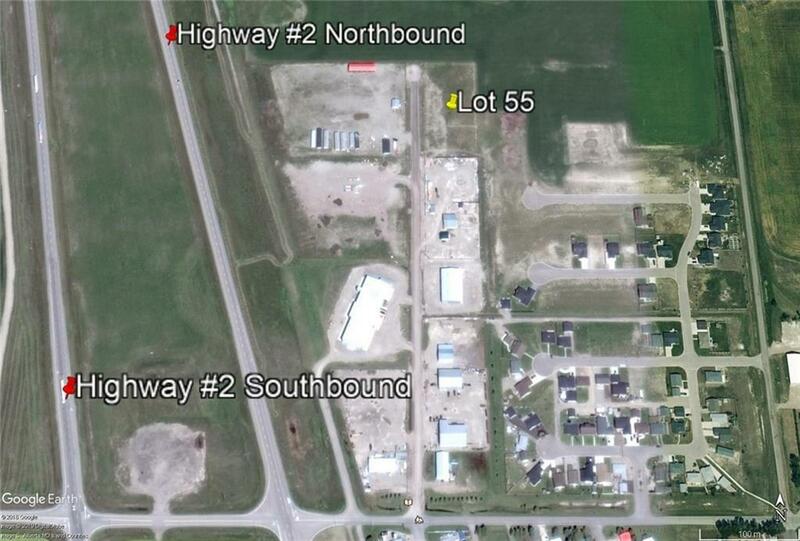 Looking for a Commercial/Industrial zoned lot within 1 hour to Calgary and Lethbridge? This .6 of an acre is located in the Commercial/Industrial sector of Stavely, offers services at the lot line and easy access off highway #2 North. The property has visible exposure from Highway #2 and the neighboring lot is also for sale offering an additional .6 an acre for a total of 1.2 acres if anyone wants both. Buy now and build now or buy now and build when ready, no building commitment on these lots. There is a Development agreement registered on title with the Town of Stavely.